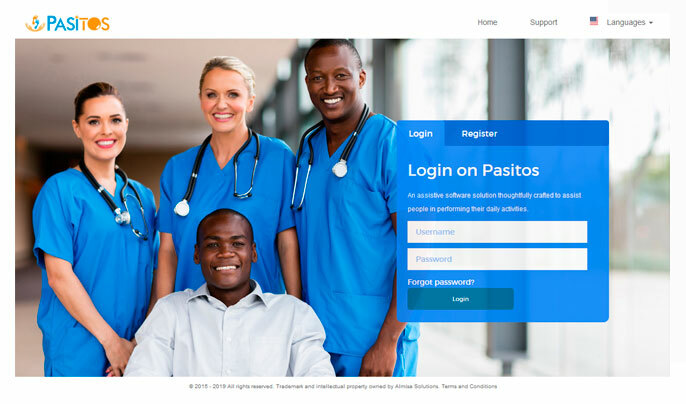 Pasitos is a healthcare software solution that allows caretakers to configure and plan activities of daily living (ADLs) for people with special needs. 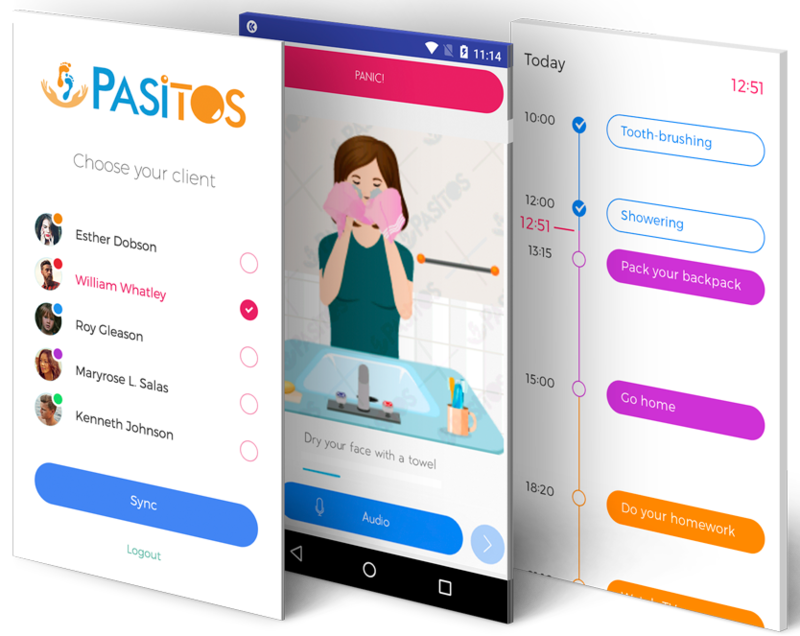 Pasitos is an innovative, adaptive and user-friendly tool that enables the individual to effortlessly accomplish daily fulfillment of their activities by providing step-by-step guidance using images, text as well as audio instructions. 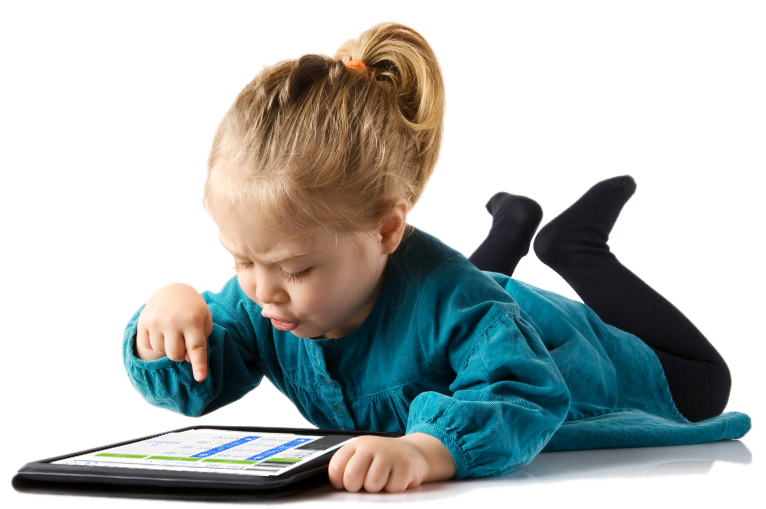 An innovative technological tool carefully designed to assist people diagnosed with special needs in the fulfillment of their daily activities. It is based on helping both the person with special needs and the caretaker. next to the audio associated with each task. 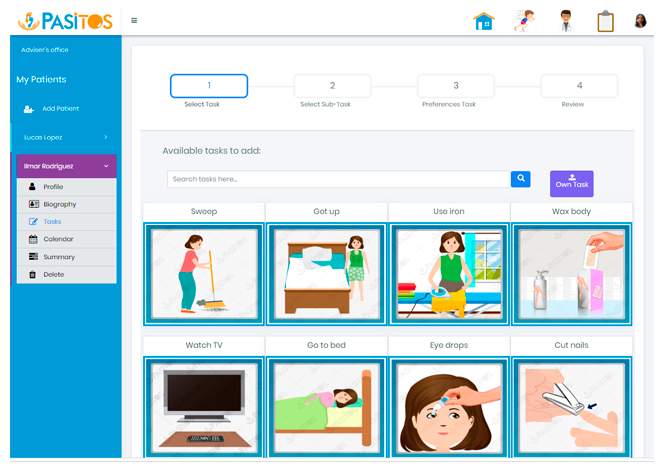 Add patients and customize their daily tasks. Access a broad variety of detailed tutorials explaining the platform. 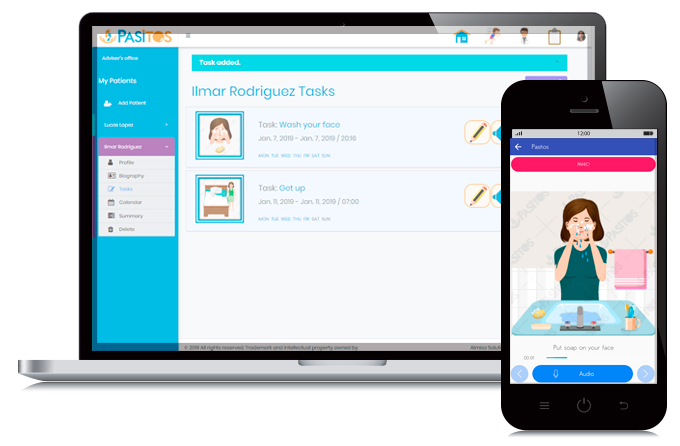 Create a task plan for each patient. 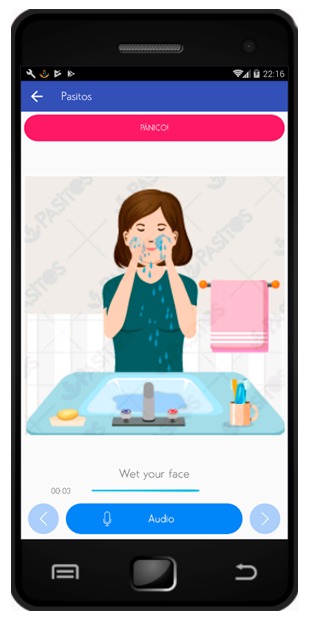 Select from our preprogrammed tasks or customize your own. Customize notes/biography for each patient. Access specialized tips about Autism, Down Syndrome, Alzheimer. Locate / visualize patients in real time utilizing fence limits.